We met in 2006 as interns working for the Mobile BayBears. 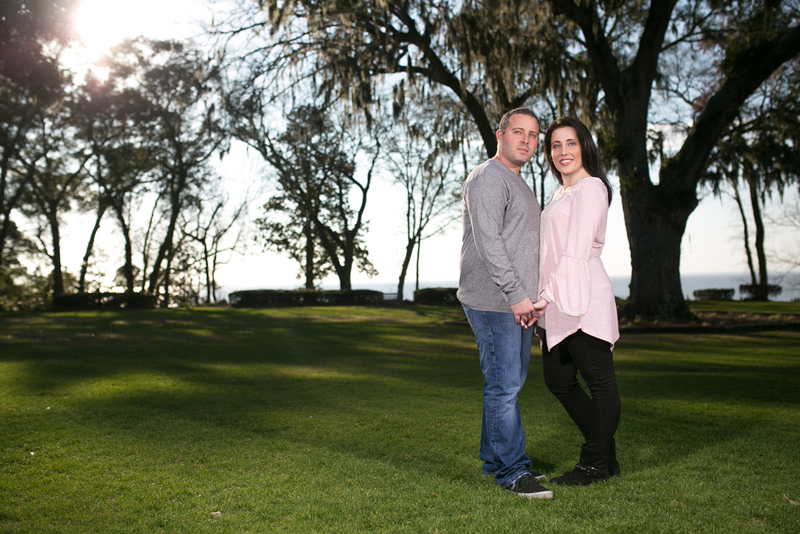 He proposed on Sunday after church at the Grand Hotel in Point Clear. Congratulations Sheena and Ari! Want to share your engagement with us? Click here to submit your story.